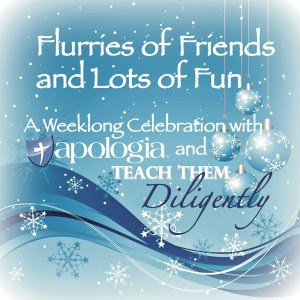 Teach Them Diligently Convention and Apologia are hosting a week-long Flurries of Friends and Lots of Fun homeschool celebration with Pinterest, Facebook, and Twitter parties. 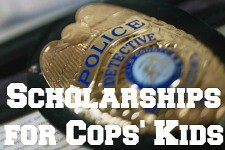 A random winner will be chosen on Thursday from the Pinterest board entries. One year of Apologia Science (winner's choice), 180 Days Around the World, family registration to the spring convention, and a complete set of TTD recordings of their choice! After reading a post from Amy at Raising Arrows and getting inspired, I had fun putting together this Pinterest board. My theme is Afternoon Tea. Check out what it would be like to come over to my house for a cup of tea and homeschool mom chat. Then, join in the fun! If you create a board, leave a link in my comments, so I can check it out.